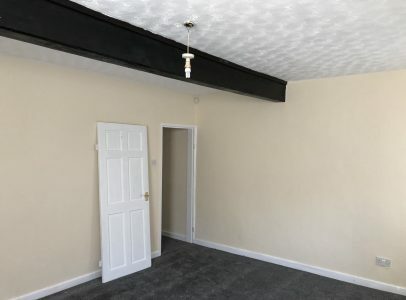 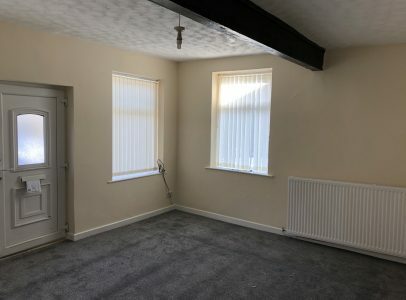 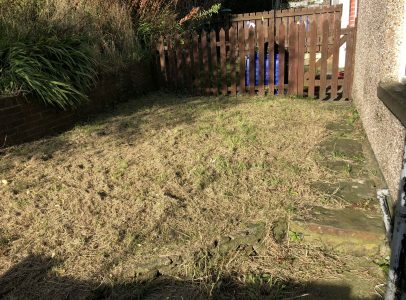 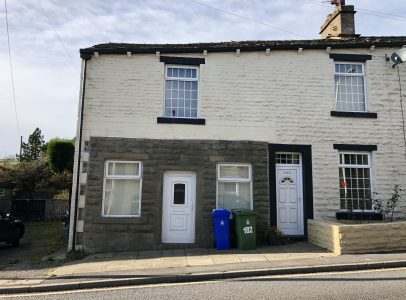 Bowker lettings are proud to offer this stunning 2 bed terraced property in the popular area of Bacup Lancashire, This property has just undergone a full renovation and has newly fitted carpets!!! 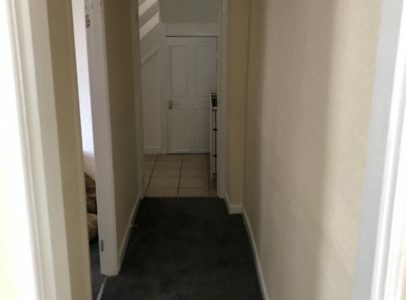 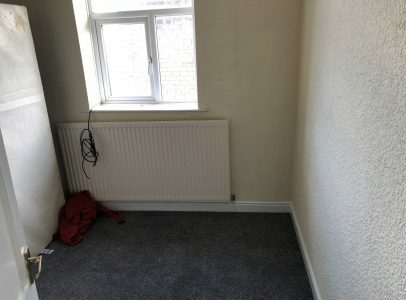 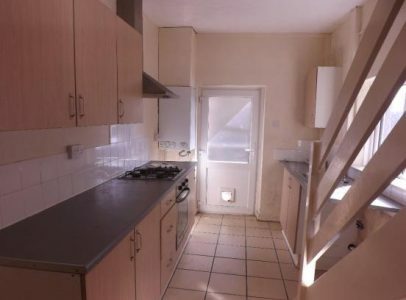 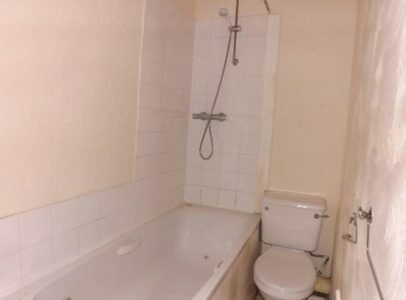 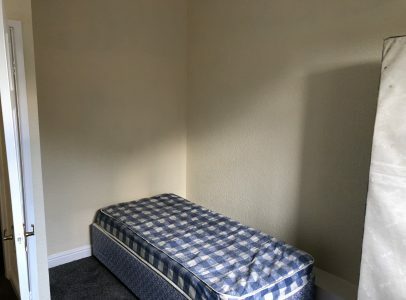 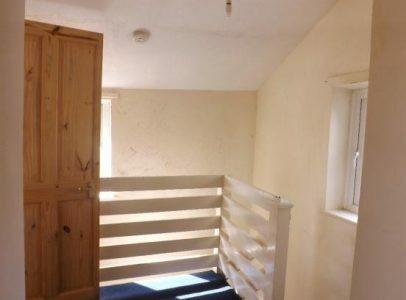 2 bedrooms and a family bathroom to the first floor, all neutral in decor, with newly Fitted Carpets Throughout. 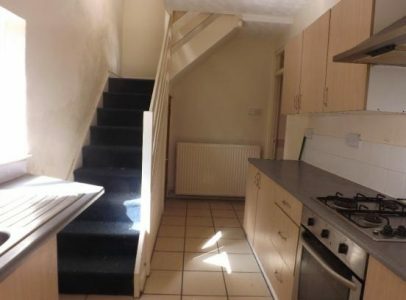 To the rear of the property is a good sized Garden that is not overlooked.